What's New Happy Friday ? 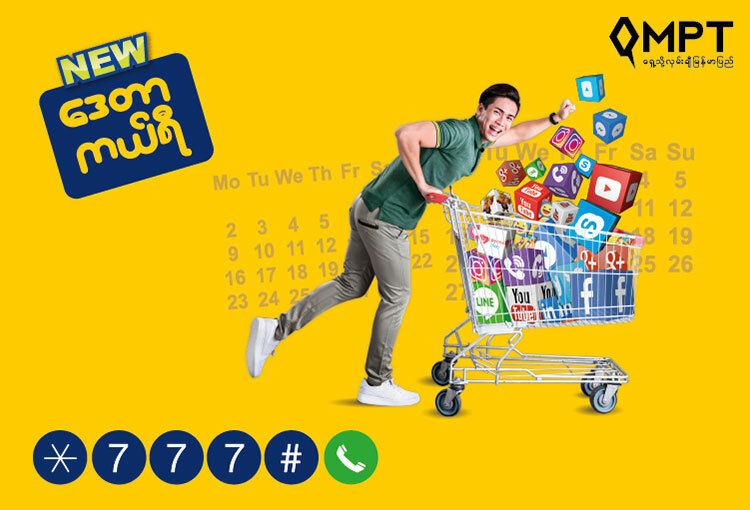 MPT Customers Can get extra allowance on New happy Friday for Data Carry Packs. Buy New Data Carry Pack on Friday and Enjoy Extra Data(MB) up to 1200MB. To enjoy this extra allowance, customers just simple have to buy any Data Carry pack on Fridays and they automatically will receive more data out of the respective products. 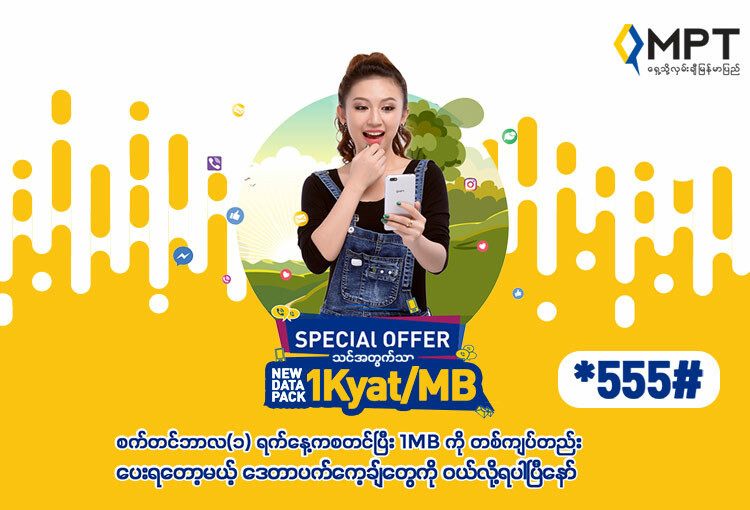 Users can enjoy extra New Data Carry (MB) with same 30 Days validity and carry-over benefit. 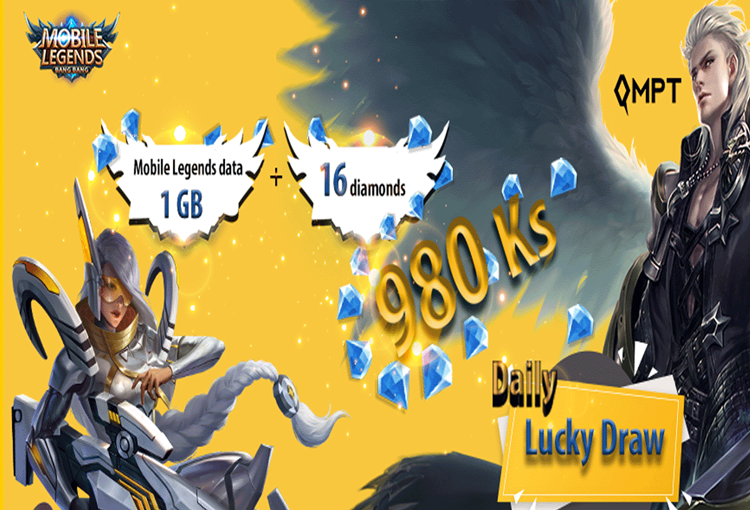 New Data Carry Pack is for internet usage with the cheap data rate without worrying. 1. I Top-up on Friday. But I didn’t receive any bonus. Why? Friday Top-up Bonus Campaign is over. But MPT introduce New Happy Friday. MPT offer extra allowances if you purchase New Data Carry on Fridays. Means_ on Friday, you will get more data quota at the same price. 2.What is the validity of Extra Allowance? It will be the same as the product validity that you purchase. Means_ if you buy monthly new data carry on Friday, you can use your extra allowance for 30 days. 3. I purchase other packages (social pack, night time pack, voice pack)on Friday. Can I get bonus? No. Purchase MPT’s best seller products [New Data Carry Pack] and enjoy extra allowances. 4. 15th Feb, I purchased Htaw B+ on Friday and received extra allowance. But this week I didn’t receive any extra. Why? 22nd February onwards, users will get Extra allowance, only if they purchase New Data Carry Pack on Friday. 5. Is there any differences in product benefit rather than adding extra allowance on Friday? No. User can enjoy same benefit including package price, validity, carry-over function data Carry. Extra allowance is just added as special benefit on Friday. 6.To receive extra allowance, which purchasing method should I use – MPT4U or USSD or anything else? You can use any purchasing method ( MPT4U, Dial *777#, *106#, etc). As soon as you purchase any Data Carry Pack via any method on Friday, you will receive extra allowance. 7. What is the promotion period of New Happy Friday? You can enjoy Happy Friday Benefit every Friday from 22nd February,2019 to until further notice.